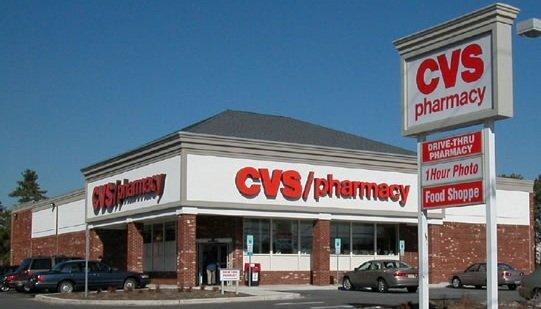 Haven’t shopped CVS before? If you don’t have any EB from a previous shopping trip to use on the first transaction then the amount you pay will be your “seed money”. “Seed money” is the money you pay out of pocket to get your first ExtraBucks (EB) to use on future purchases. With this CVS shopping scenario we’ll be getting $56.98 in product for $10.00 + any applicable sales tax with $6.00 in EB to use next week. That’s like paying $4 for everything or 40¢ per item – a savings of about 93%!! We Beauty Club members will have $54.00 in purchases – enough to earn $5.00 in EB! Remember, you don’t have to do all the transactions in one day or even at the same store.